– what’s the impact of their spending? – what have the rich got to do with climate change? – what’s wrong with the usual defences of the rich? 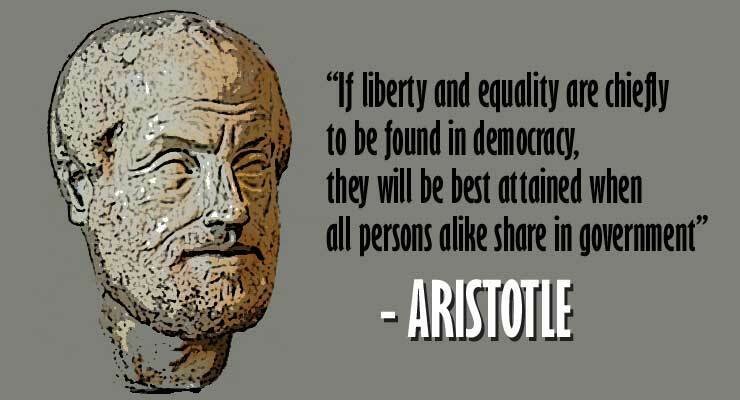 The posts and links are all about what we need to deal with in creating societies that are more equal, fair, conducive to well-being, and sustainable. Though the book takes a mainly economic angle, cultural changes in society are very much part of the bigger picture, so I’ll be making posts on these. Their wealth is mostly dependent ultimately on the production of goods and services by others and siphoned off through dividends, capital gains, interest, rent and speculation, and much of it is hidden in tax havens. They are able to dominate economic life and dominate politics and the media, so their special interests and view of the world come to restrict what democracies can do. Their consumption is excessive and wasteful and diverts resources away from the more needy and deserving. Their carbon footprints are grotesquely inflated and many have an interest in continued fossil fuel production and economic growth, threatening the planet. Whether you agree, wholly or partly, or disagree vehemently, the arguments that back up these claims are in the book. Like the book, this website and blog is for anyone who’s concerned about growing inequality, about the way society is going and the future of the environment, or about the failure of our political class to do anything to stop things getting worse. And like the book, it’s intended for general rather than just academic readers. But I will give references where appropriate to provide evidence and sources. If you want to look at more academic articles relating to the blog’s topics, I’ll be posting links from time to time. To be wealthy is to have a vast amount of money, isn’t it? So isn’t wealth just money? No. Money has no value in itself, and it is only useful as a means to an end. Money is just a claim on those kinds of wealth that happen to be for sale. ‘Wealth’ refers to whatever enables us to live and to live well. Most prosaically it includes goods and services. Some of these are provided without payment – most domestic labour, for example, or the food gardeners grow for their own use. Even though we don’t pay money for them, their products are a form of wealth. We should include nature’s bounties too – from clean water and sunlight, to fertile soil and all the plants, fishes and animals that grow themselves, but which we can use, often with little effort. Our own bodies are a form of wealth; our health is our wealth. And wealth includes some non-economic things, like being loved, which of course can’t be bought. 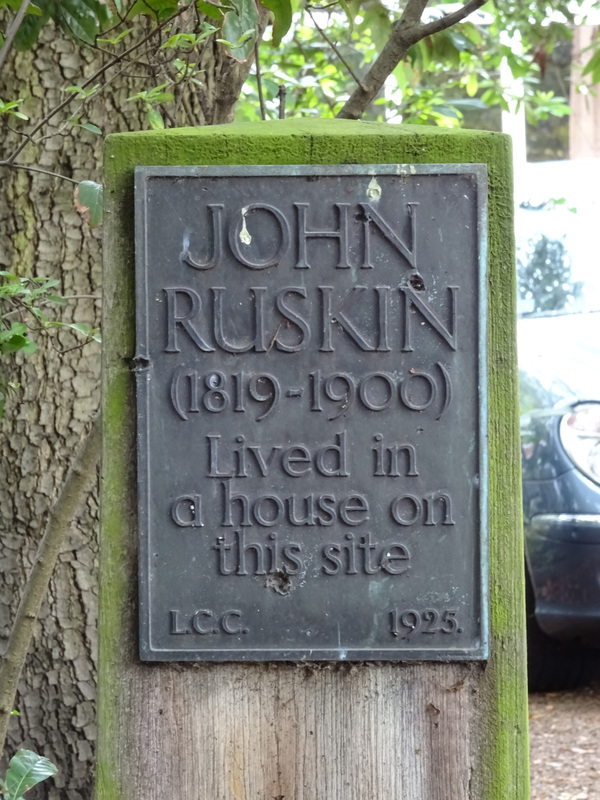 We shouldn’t dismiss Ruskin’s claim as merely poetic or fanciful. Aristotle saw the pursuit of money as an end in itself as a form of madness. But what was an exception 2,300 years ago has become widely taken for granted today, for under capitalism, the pursuit of money profits has to be the goal for capitalists if they want to survive in competition with others; if they’re not successful in this they go out of business. Whatever they may say about wanting to put their customers first or wanting to bring their product to the world, they ignore this imperative at their peril. For the rest of us, money is of course necessary as a means to an end, for getting the goods and services that we need, but it’s easy to slip into treating the pursuit of money itself as our main goal. So who are the wealth creators? 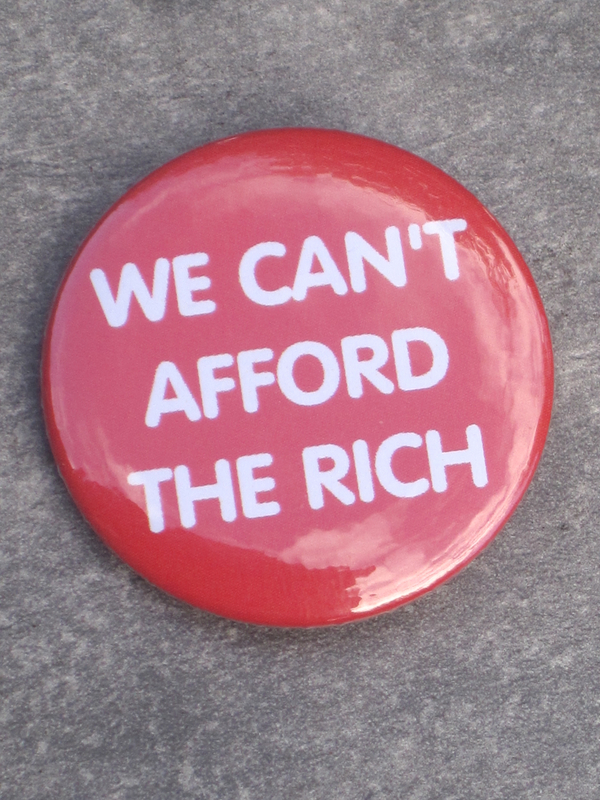 Realising this is essential if we are to explode the myth of wealth creation as the preserve of the rich. Everyone who contributes to the production and distribution of goods and services – in a broad sense – whether for sale or not, is a wealth creator. If you’re teaching a child to read, or looking after an old person, you’re creating wealth – even though you may not get paid for it. What about the rich, then? As any get-rich-quick book will tell you, the way to become rich is not merely – or even – to work hard, but to get control of assets that others need but lack, so that you can charge them for their use, thus providing you with unearned income. You can get a lot of money – claims on wealth produced by others – without creating much wealth yourself, if you control some key assets, including money itself. The way to become rich is to become a wealth extractor!